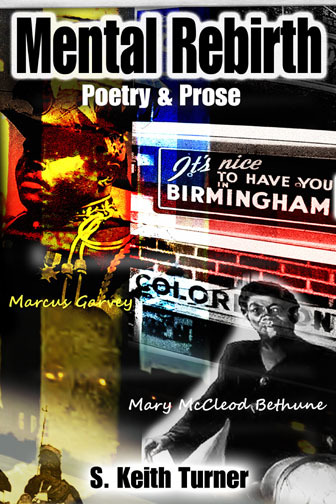 "Mental Rebirth--Poetry & Prose" is all about Mental Elevation through Written Word. In a World of Fairy Tales, where does Truth stand in African-American lives? Progress comes from dealing with Reality.